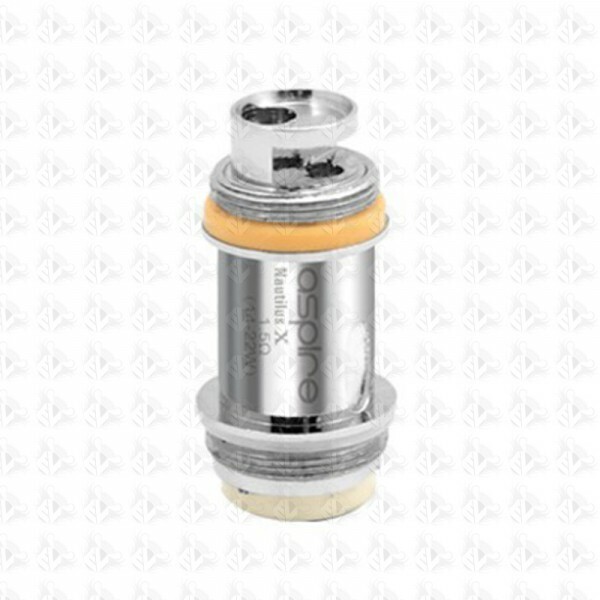 Aspire Nautilus X Replacment coils. This is for one coil only. The resistance is 1.5ohm and recommend to work at 14 to 22watts. 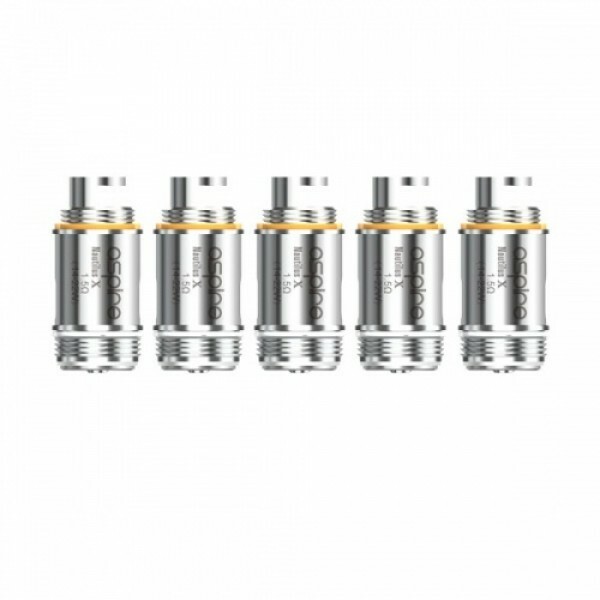 These new aspire coils use the U-tech technology, which allows the vapor to flow through the u-shaped chamber and pass the kanthal coils twice before being inhaled. Aspires all-new airflow performance allows for unrivaled flavour and e liquid taste.